There is an abundance of unique traders in Glasgow’s West End. Byres Road and the surrounding lanes feature some of the most unique and exciting retail and dining locations in the city. From amazing Italian, Indian or Chinese dining, to superb Belgian, Vietnamese, Spanish and Scottish cuisine. There's something to suit every taste in the West End. Glasgow’s West End boasts the largest collection of unique and original traders in the city. Some of Glasgow's smallest retailers can be found in the bohemic lanes. 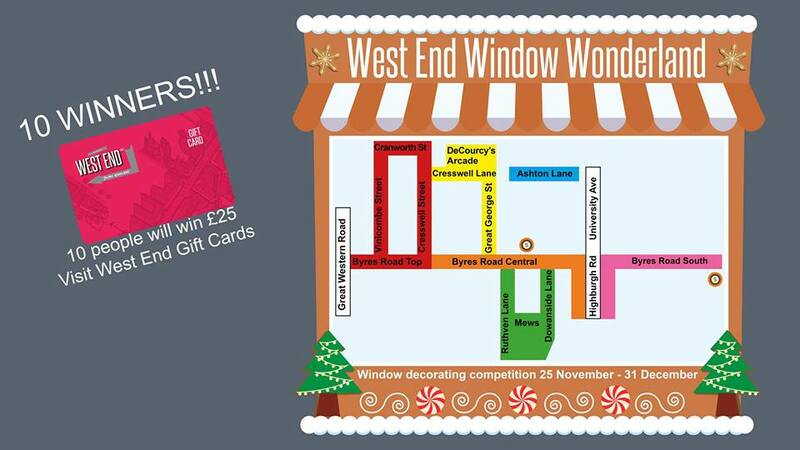 Discover Byres Road and Lanes! Here you'll find great restaurants, bars and shops, creating a vibrant and friendly atmosphere for everyone. 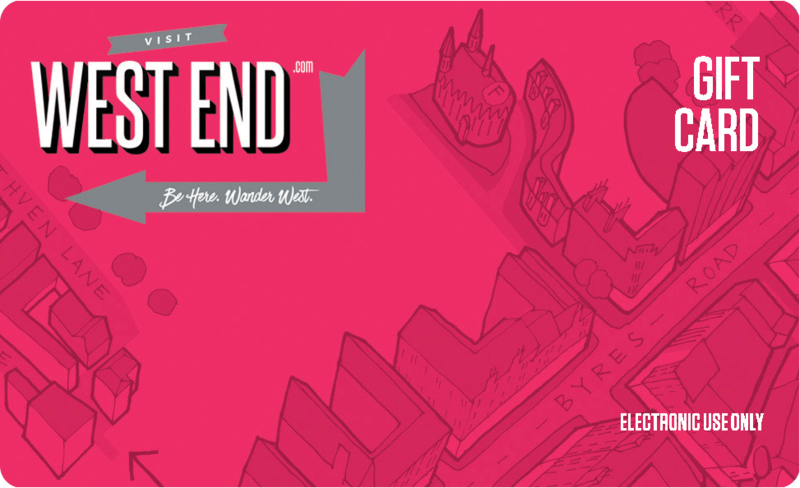 Visit West End is your guide to Glasgow's best district. Sign up for the latest events, competitions and promotions in the West End. Thank you! We have added you to our mailing list.